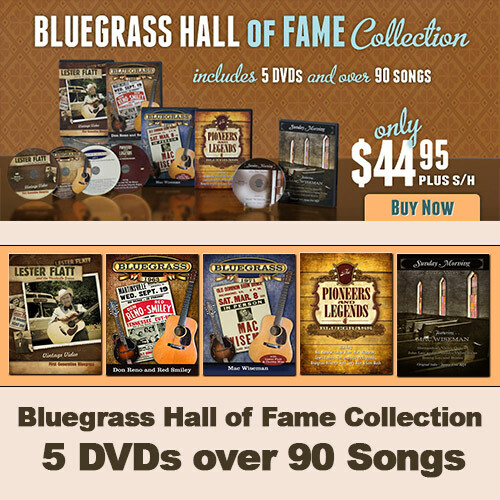 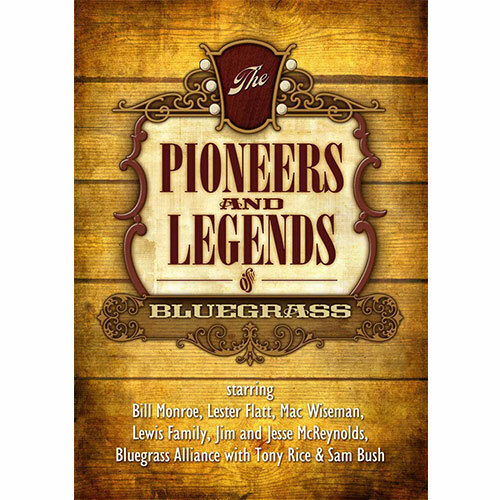 Pioneers and Legends is a musical journey into the creation of the music we call Bluegrass. 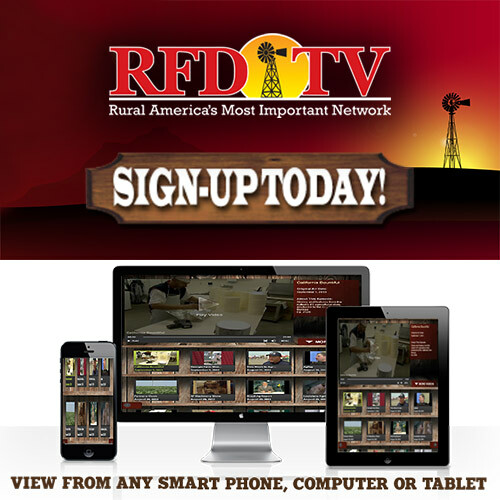 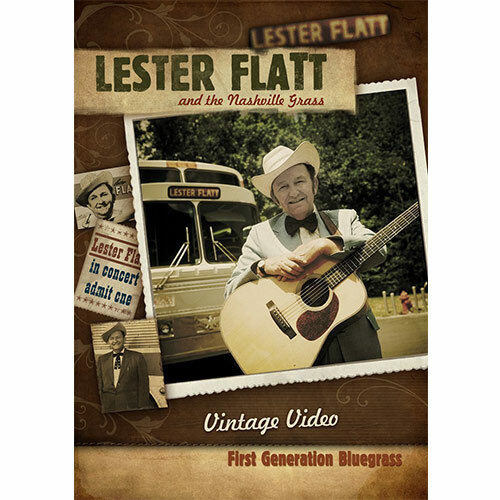 Never before seen video of Bill Monroe ( 2011 would have been the 100th birthday of Bill Monroe) at a NC festival. 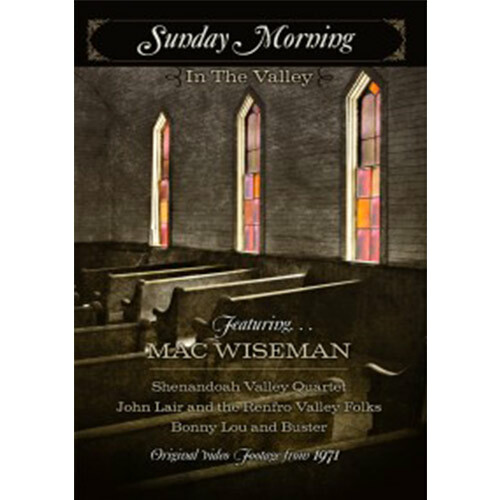 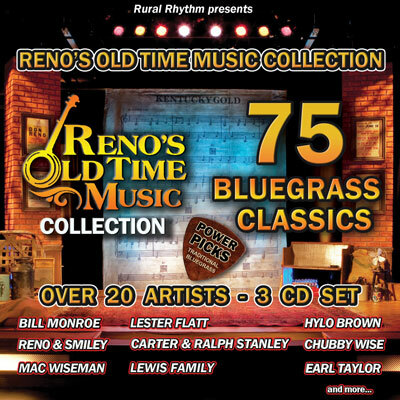 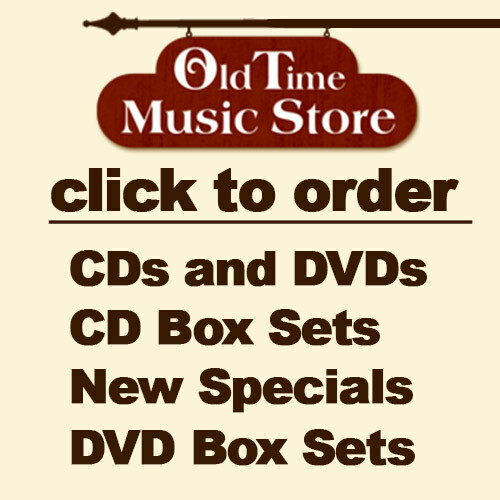 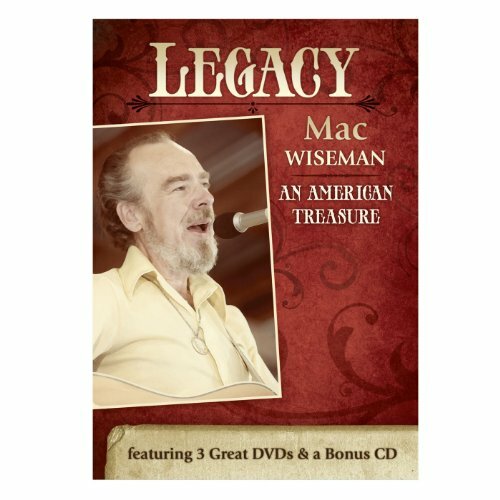 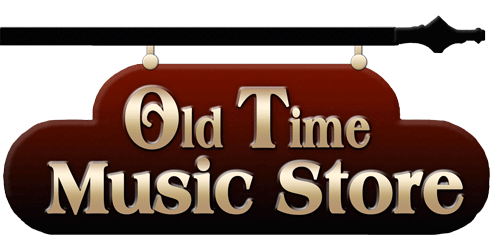 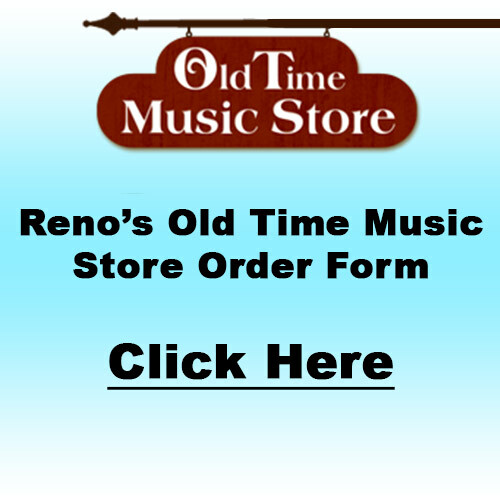 Also pioneers, Lester Flatt, Mac Wiseman, The Lewis Family, Jim and Jesse and the Bluegrass Alliance from 1971.